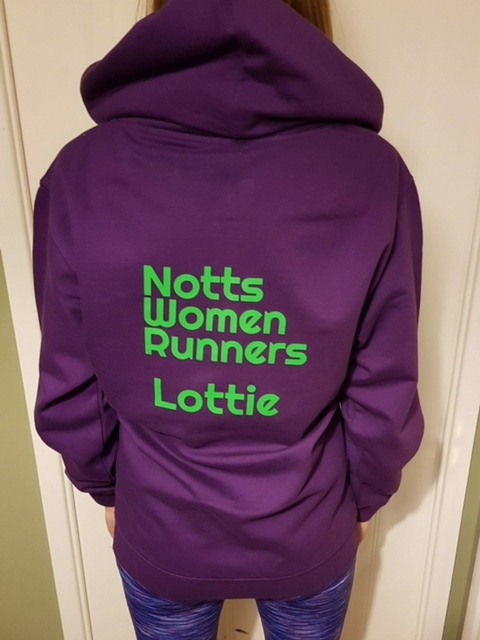 By popular demand, you can now personalise your new purple gear with your name, nickname or group name. All you need to do is tell us what you would like us to print in the comments box before you complete your order and carefully choose from the positioning options. 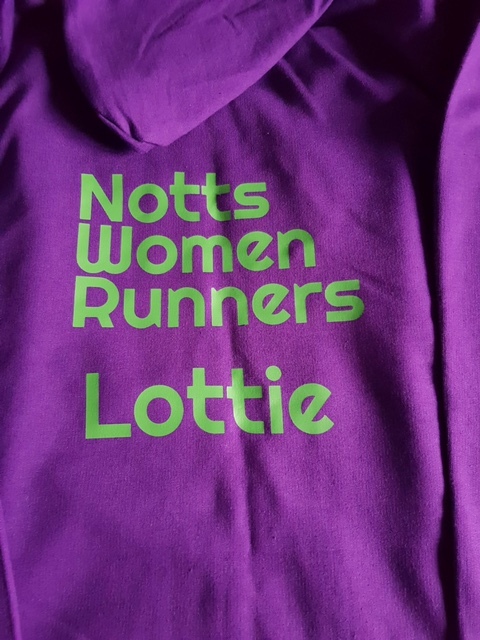 If ordering multiple items please confirm which item requires personalisation. If your instructions are not clear we will contact you to confirm printing requirements which may cause a delay in shipping. Our supplier will print exactly what you request so please check carefully and use capitals as you want to see them. We cannot rectify mistakes that are not the suppliers error. "Right hand side front", "Left hand side front", "Rear below logo", "Rear above logo", "Front centre"